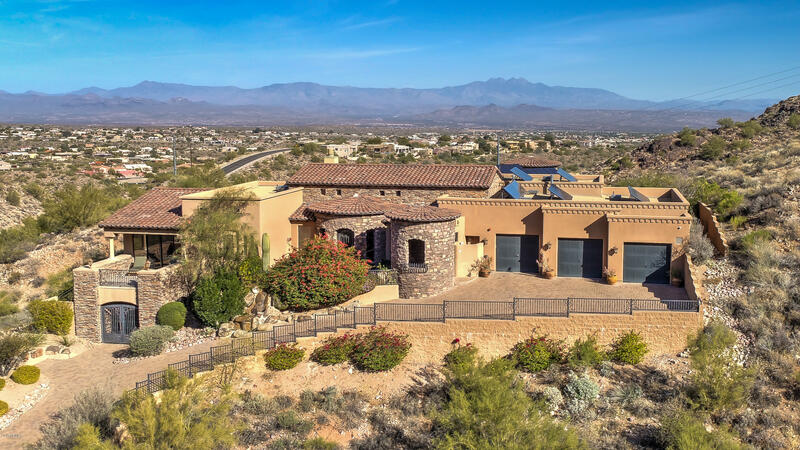 Developed in 1996, SunRidge Canyon is a 789-unit master-planned community located on the eastern edge of the McDowell Mountains in beautiful Fountain Hills, Arizona. 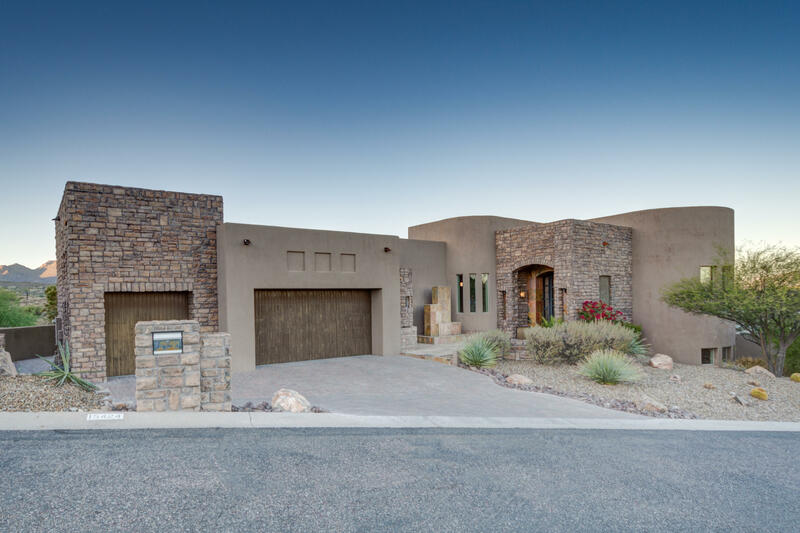 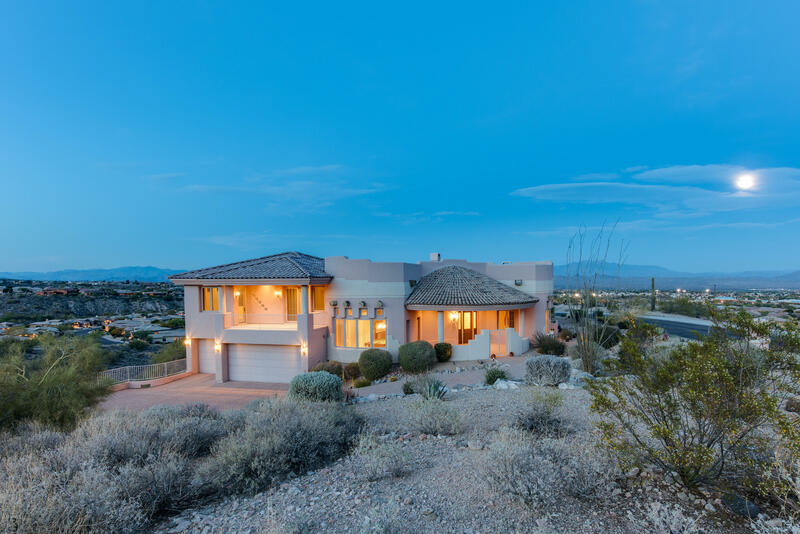 The community features 15 separate neighborhoods of single-family homes built around the Keith Foster-designed SunRidge Canyon Golf Course, which winds its way through the community. 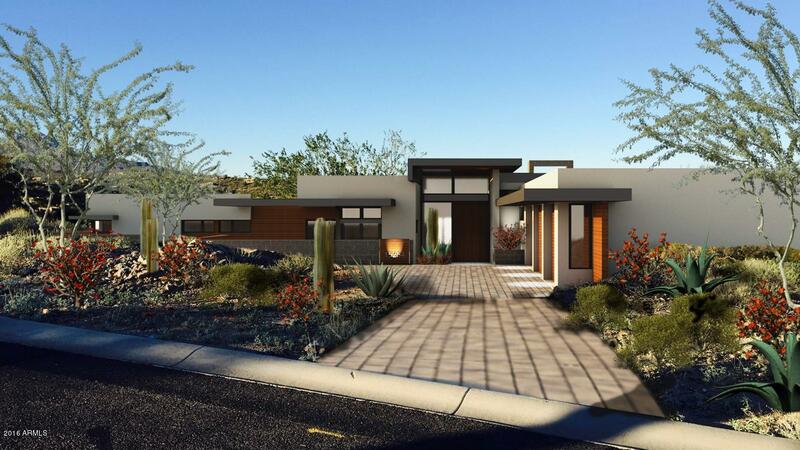 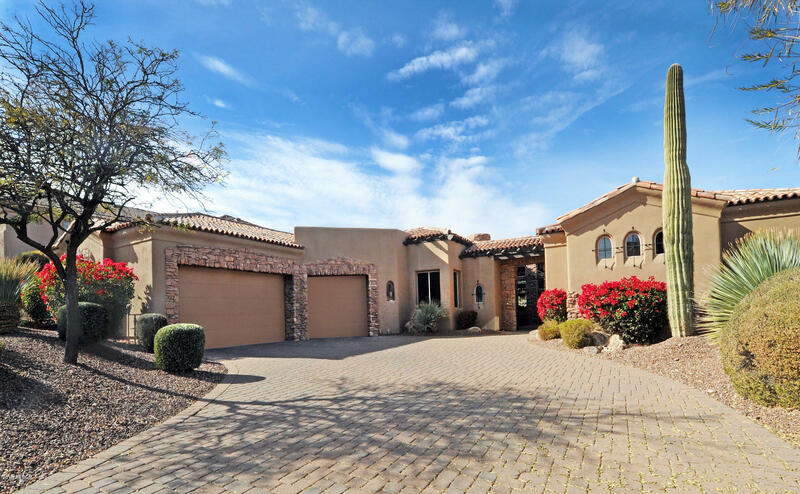 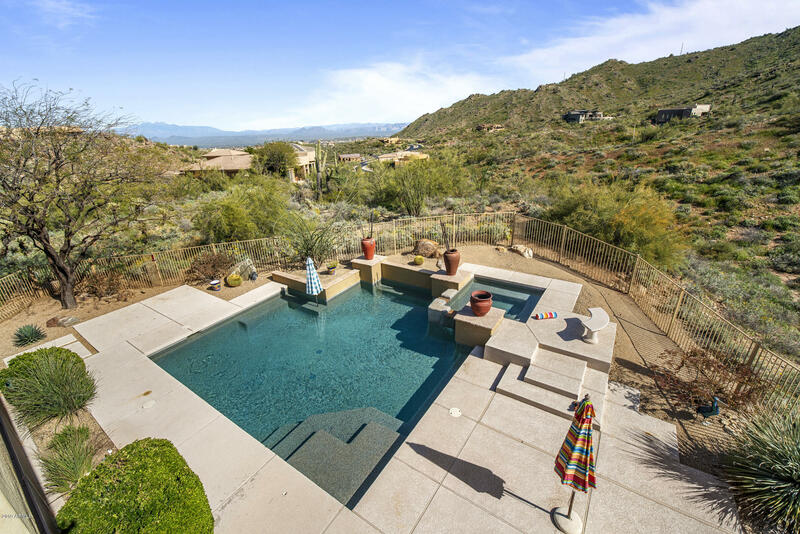 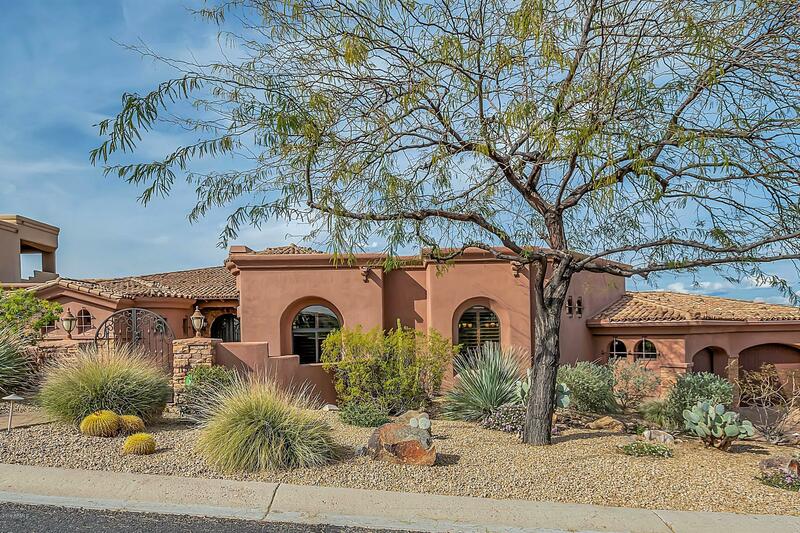 The community is located an easy 45 minutes from downtown Phoenix, providing for an ideal balance between an efficient commute and the quiet refinement embodied by Fountain Hills. 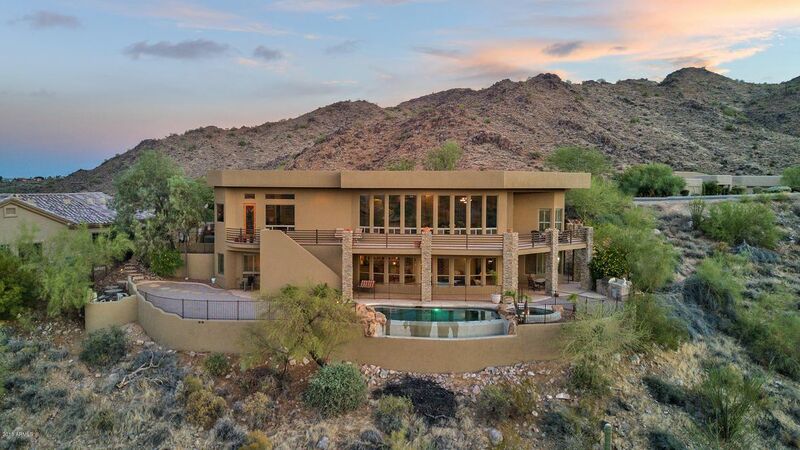 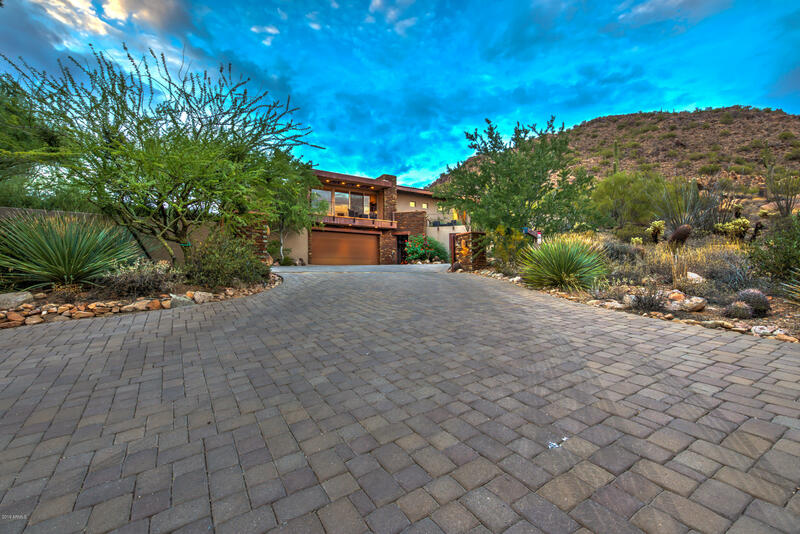 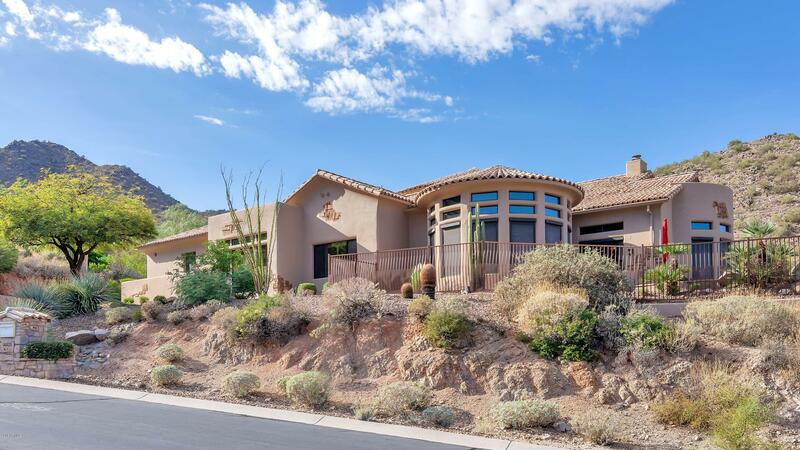 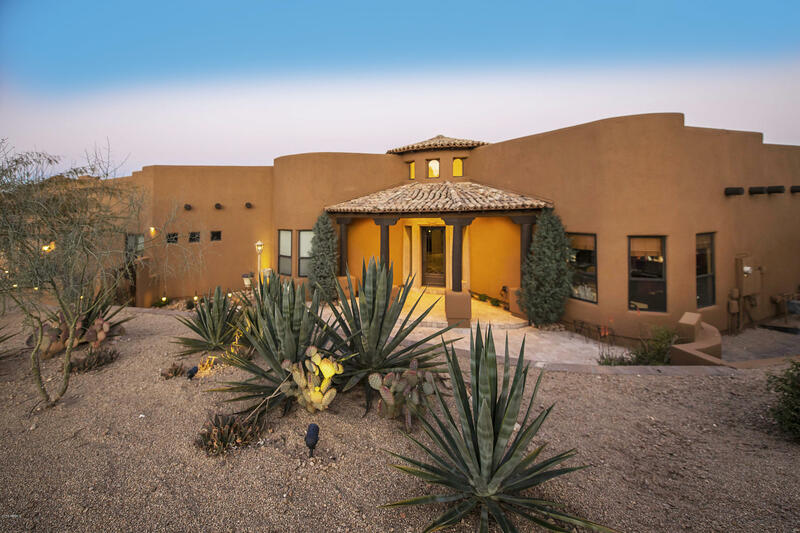 Known for its spectacular mountain and desert views, SunRidge Canyon remains one of the town’s more accessible communities.